Being a graphic designer is not enough, you need to get yourself marketed well. No matter how skilledyou are at your profession, your talent may go unnoticed if you don’t get the right buyers for it. 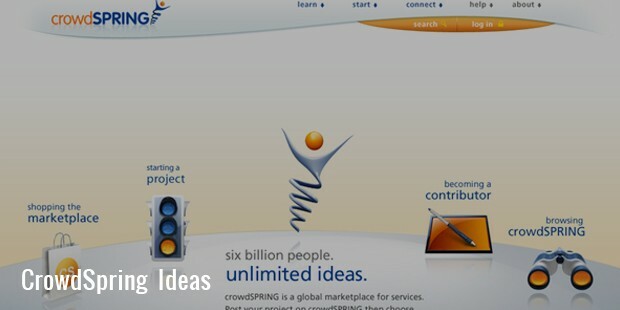 Crowdspring is the most renowned marketplace online, specifically designed for crowdsourced graphic design, web design, industrial design, logo design and writing services. Founded in 2007, the service allows designers to post their work online, and wait for it to be bought by prospective clients. The site handles file transfer, legal contracts, project management, payment as well as private and public communications. As a designer, you can create your profile and portfolio through the site. 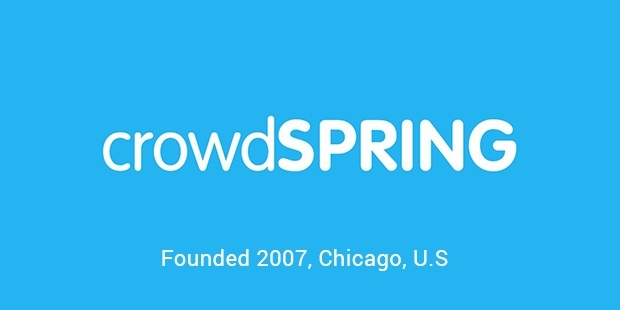 Crowdspring’s marketplace offers all-inclusive feedback, ratings, community forums and statistics to facilitate designers as well as prospective buyers. All the buyers are offered money back guarantee as a way to build trust. You can register with Crowdspring within a couple of minutes. 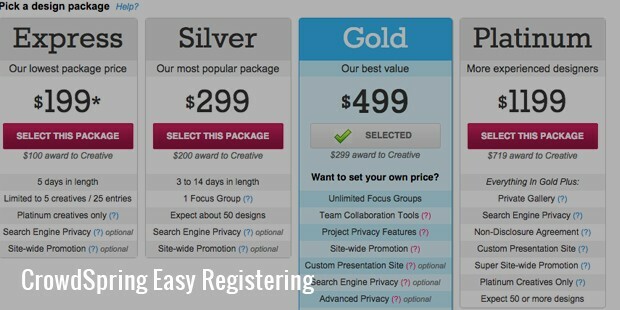 You may browse through other designers’ works for free, but if you want to post your job, you will have to create a standard account by paying a fee of $359. If you are going to claim higher fee, then you will have to pay $1349, and get registered as a ‘Pro’. By doing this, you will be able to access ‘top creatives’, and have more control on who may see your entries, etc. 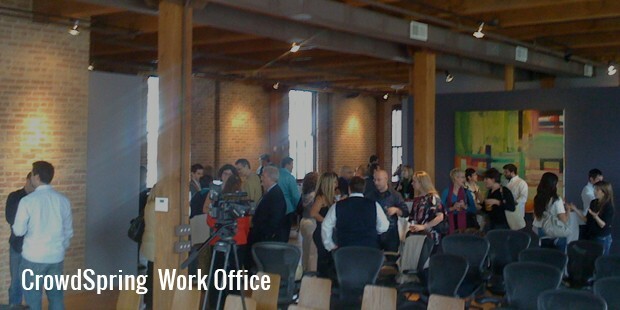 Over all these years, Crowdspring has developed into the number one marketplace for design professionals. Whether you are a business owner, government entity or non-profit organization, you can gain access to 168,000 designers from 200 different countries through this site. Over 30,000 customers in 100 countries have chosen design projects from Crowdspring till date, with each project receiving more than 130 entries on an average. Since its inception, the company has worked with a number of huge brands, including Philips, Amazon, LG, Microsoft, Fedex, Forbes, ConAgra and Starbucks. 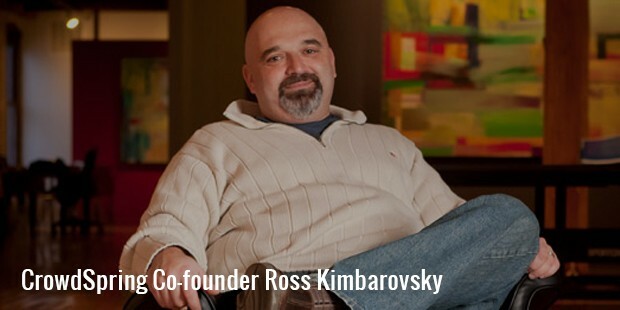 In the mid-2008, the company also launched a Crowdspring blog, through which it keeps its designers, clients and writers connected. The site divides its projects and entries in 43 categories, including logos, web design, stationery, company names etc. You can browse through and shortlist them as per your desired price and deadline. Hundreds of designers start working for you at once, so that you can have the choice to select the one as per your requirements, preferences and budget. On an average, each entry gets more than 130 entries. As you receive entries, you may give your feedback, and ask for revisions as well. You may choose the designer that you find best, and pay them only when you are 100% satisfied.With all its services and trustworthiness, Crowdspring has become one of the best online platforms where designers and prospective clients meet and make business.